One of the hardest things about joining Weight Watchers, I thought, would be cutting red meat out of my diet. I’d much rather spend my points on dessert than a burger or chicken leg. However, one thing I wouldn’t toss away are mushroom and swiss burgers. I’ve always loved them. I can still have a mushroom and swiss burger with real meat and be totally fine. That’s what weight watchers is for! 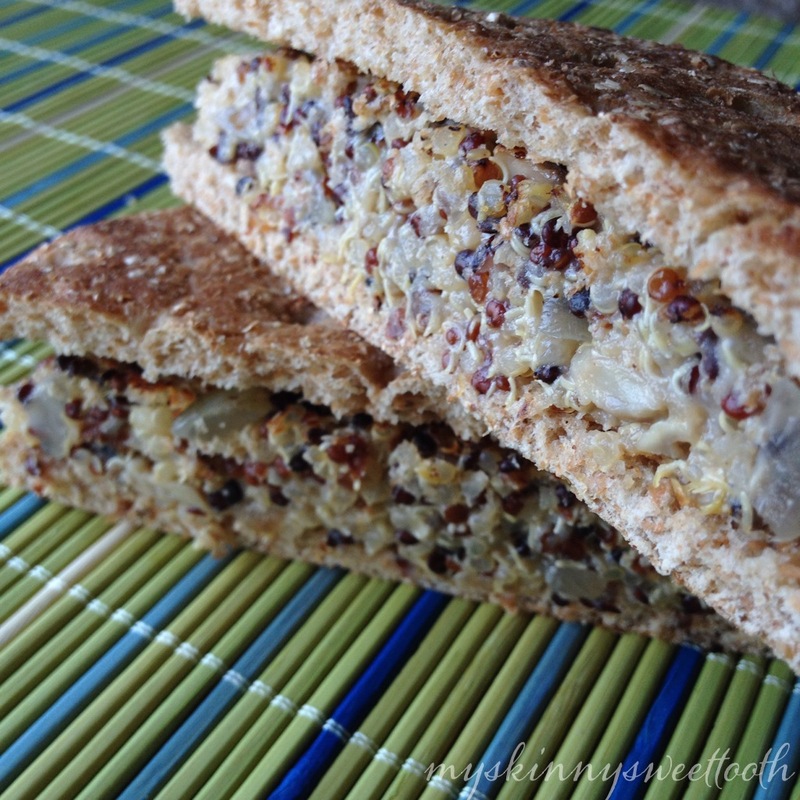 🙂 But after a weekend getaway of indulging in more red meat than I would have liked, I made a delicious version of a mushroom and swiss, vegetarian style. 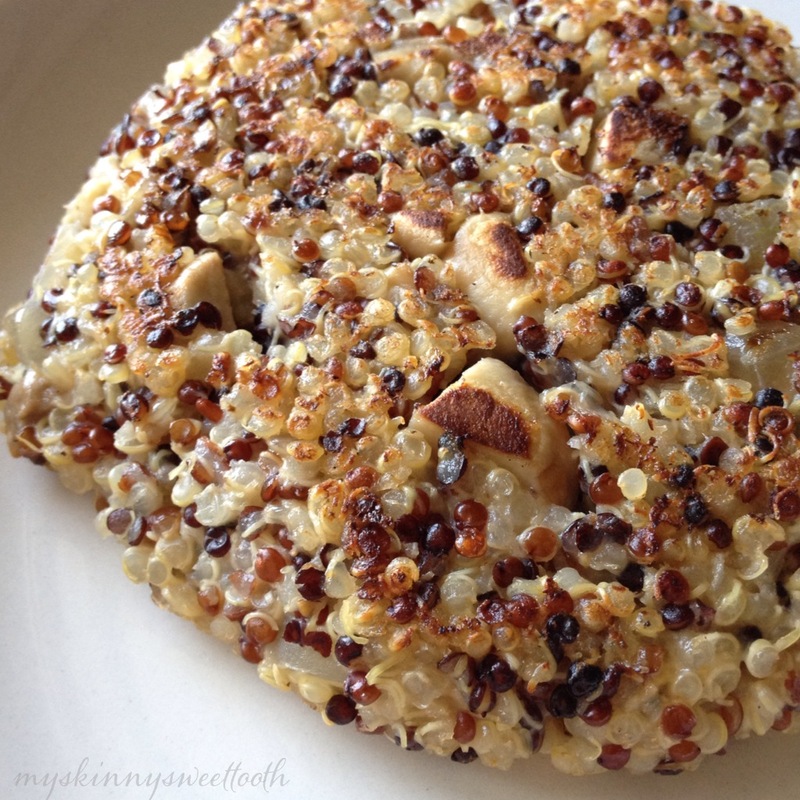 The base of the “burger” is tricolor quinoa (great protein source!). It’s nothing crazy. 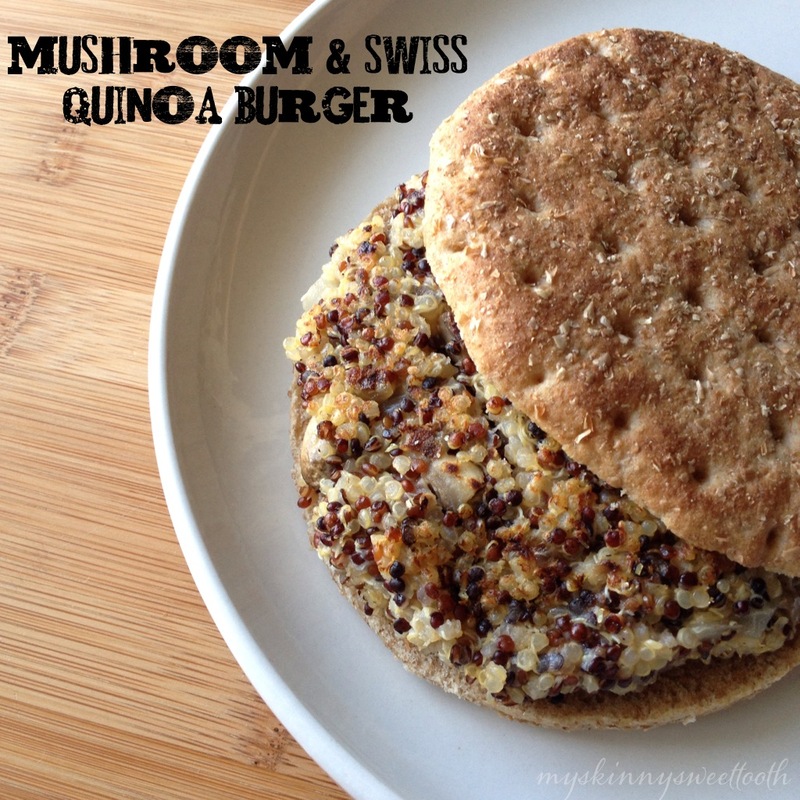 I see quinoa burgers everywhere nowadays. So why not make some of your own at home? It’s super easy, tasty, and quick to throw together. 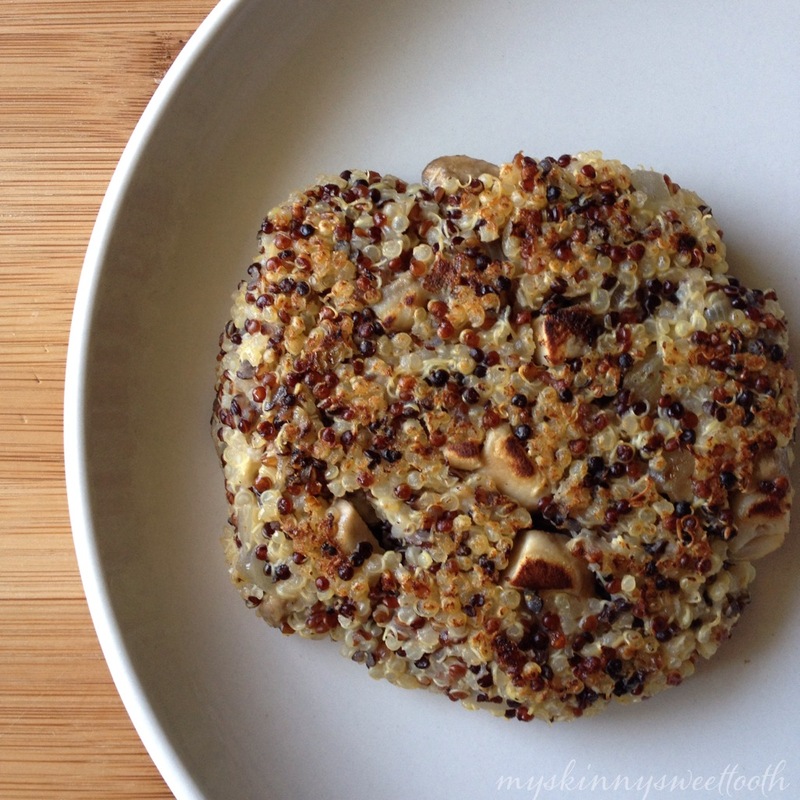 ⋅While the quinoa cooks, spray a skillet with non-stick spray and cook onion until translucent (about 4-5min), then add mushrooms. Cook for an additional 5 min or until mushrooms are soft. S&P to taste. Set aside. ⋅Let the yumminess cool slightly. ⋅When cool enough to handle, form about 4oz into a burger shape. Repeat with the other 5. This sounds amazing! Question, though–how long do these keep? I’m cooking for one, and I know I can always halve it, but sometimes it’s nice to have leftovers ready to go for the next couple of lunches. In any case, I’ll have to give these a try soon! That sounds perfect! I’ll have to give it a try after my own upcoming getaway. 🙂 Thank you! I couldn’t get the burgers to stay together. They were really hard to put together, and fell apart when I flipped them. 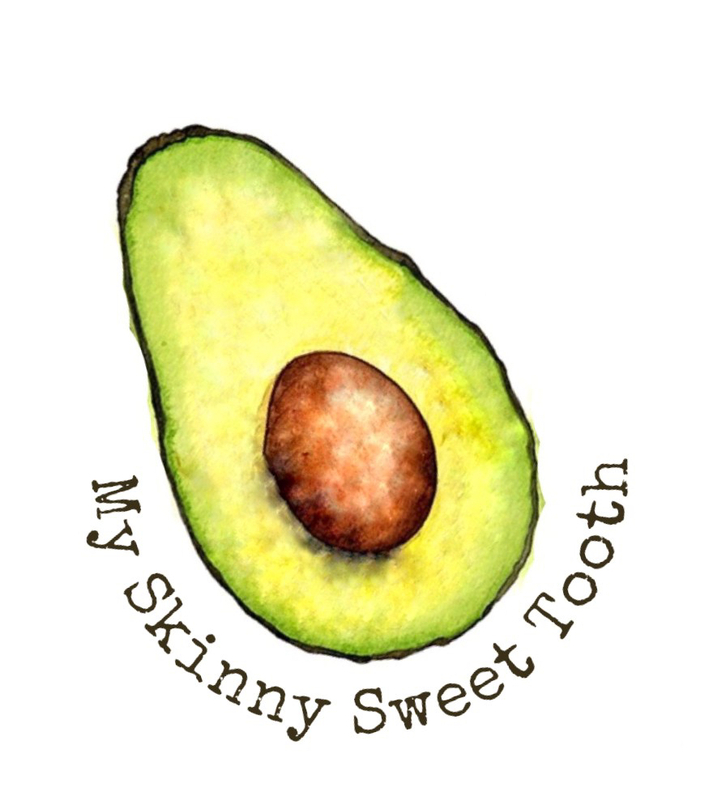 So instead of eating like burgers, I just measured out 4 oz and topped with avocado. Very yummy. Sorry to hear that yours were giving you some trouble! The great thing about the mix is that it’s yummy as is and sounds like it would be awesome with avocado!